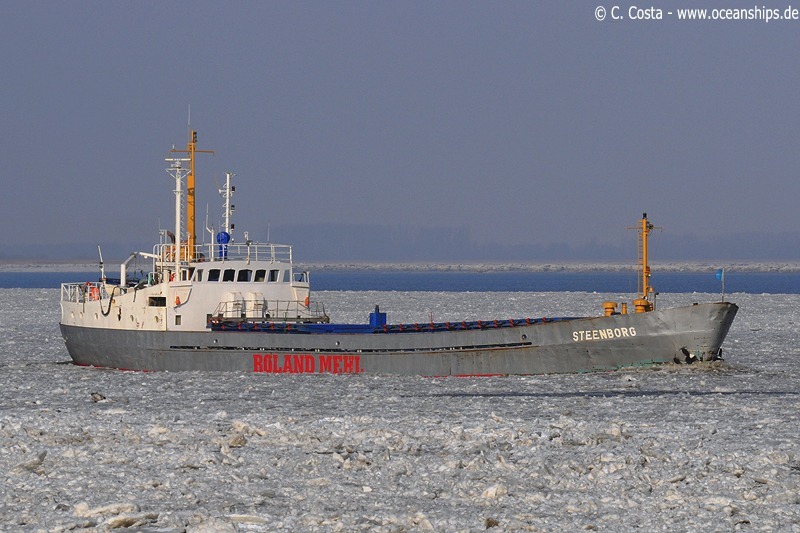 General cargo vessel Steenborg is passing Stadersand through the icy waters of the river Elbe on February 17th, 2010. 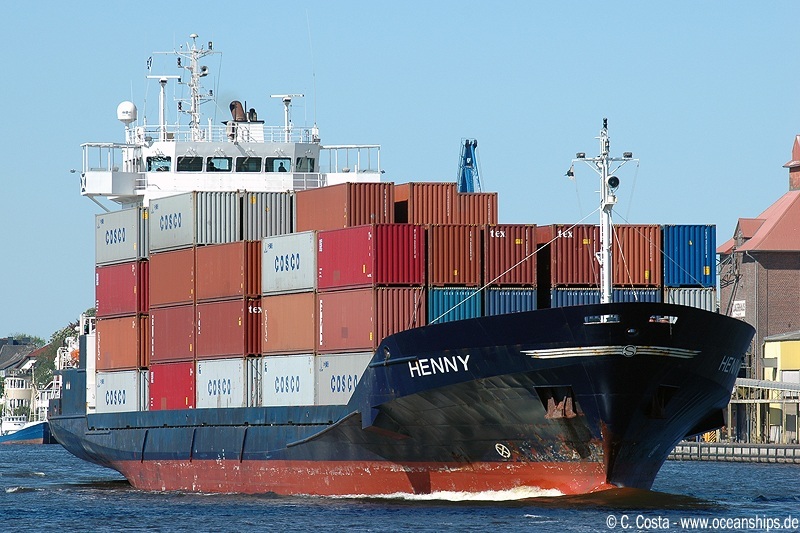 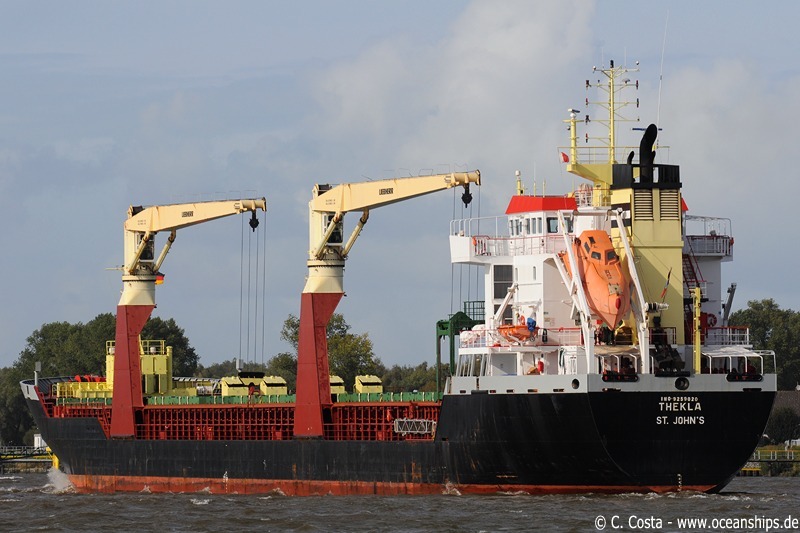 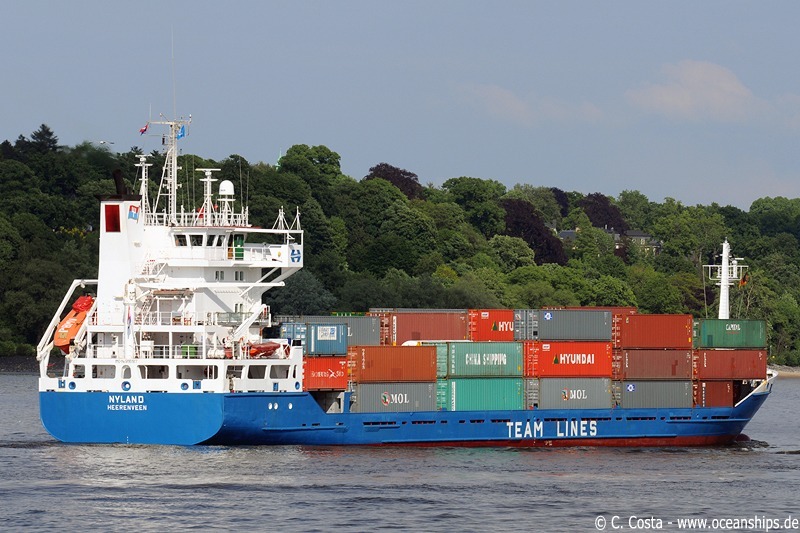 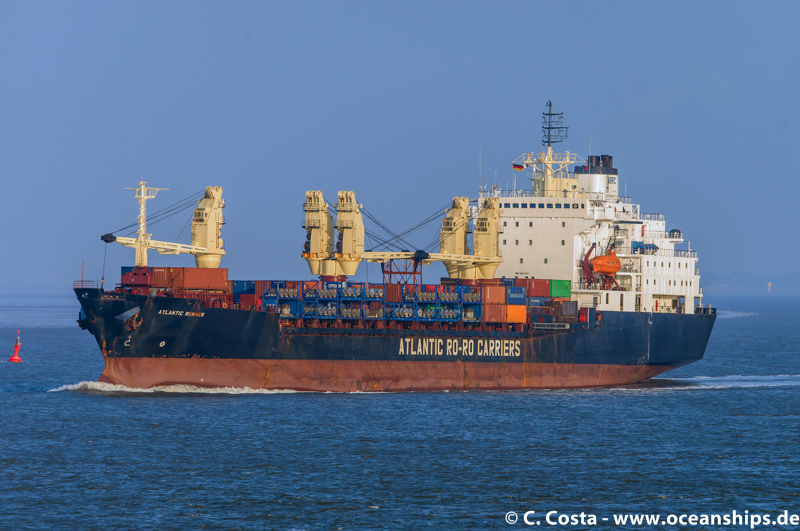 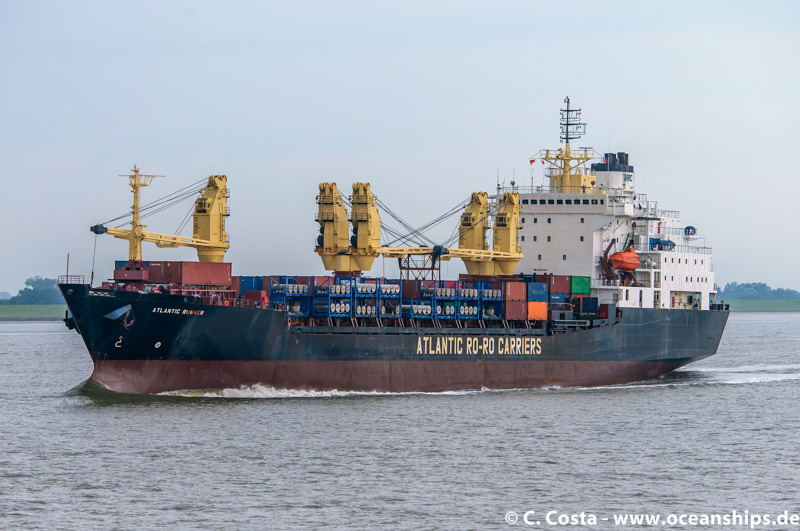 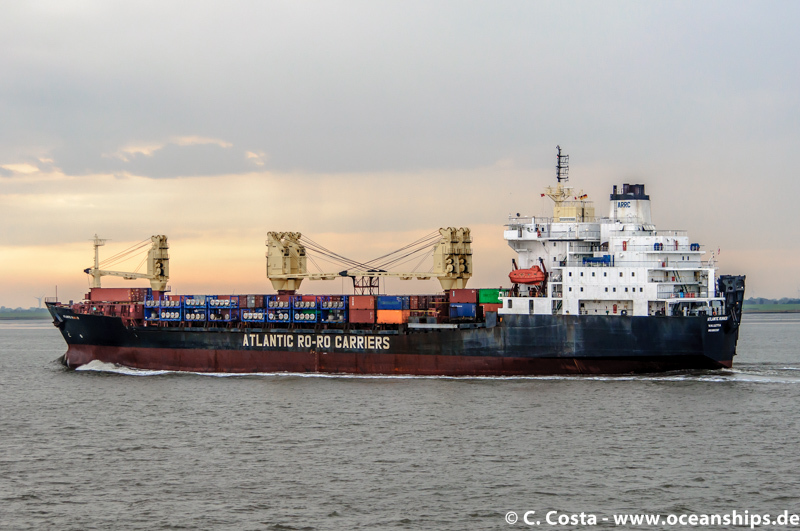 General cargo vessel Atlantic Runner is coming to Hamburg for a very short stopover of only 90 minutes on September 11th, 2015. 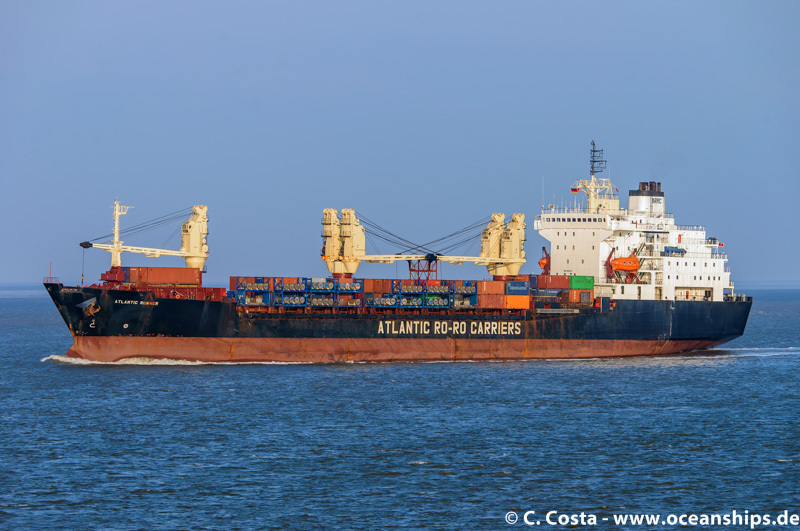 Atlantic Runner is passing Otterndorf in the early morning bound for Hamburg. 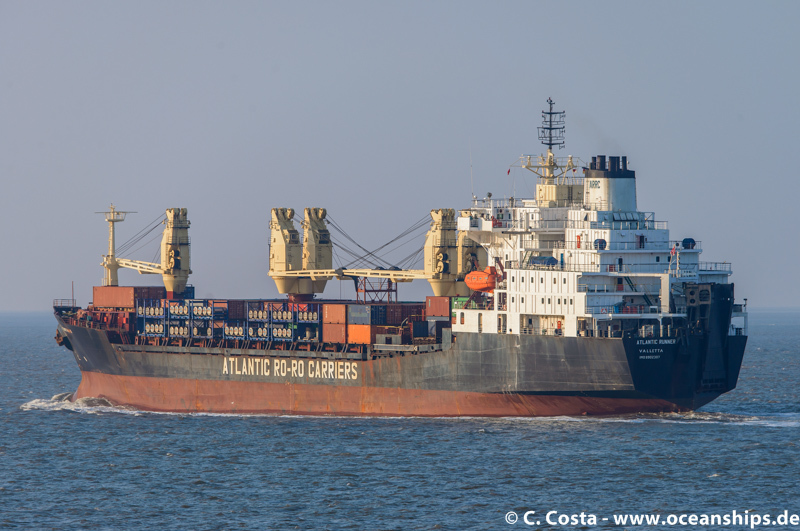 Atlantic Runner is passing Cuxhaven bound for St. Petersburg. 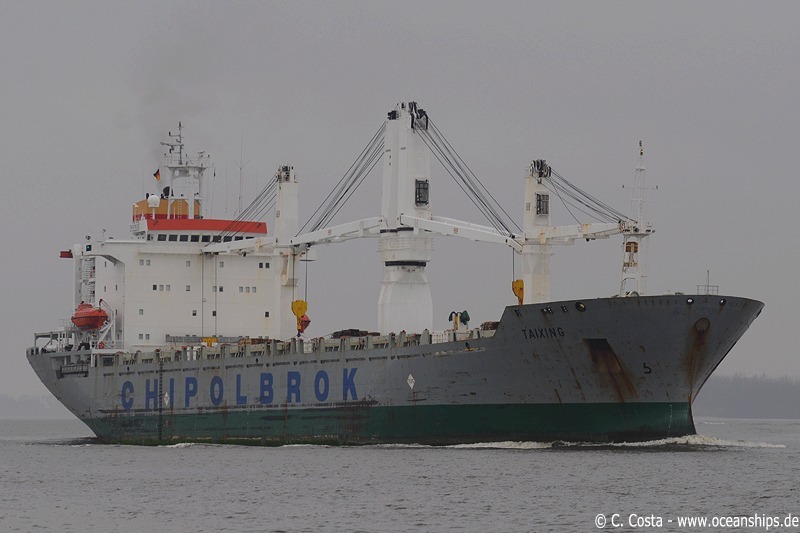 General cargo vessel Nyland is passing Breiholz during an eastbound voyage through Kiel canal on April 29th, 2007. 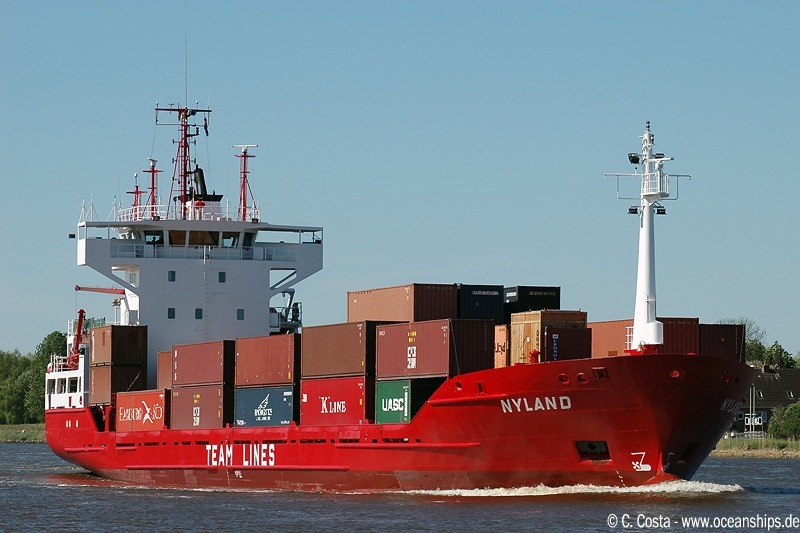 General cargo vessel Nyland is arriving in Hamburg on March 16th, 2009. 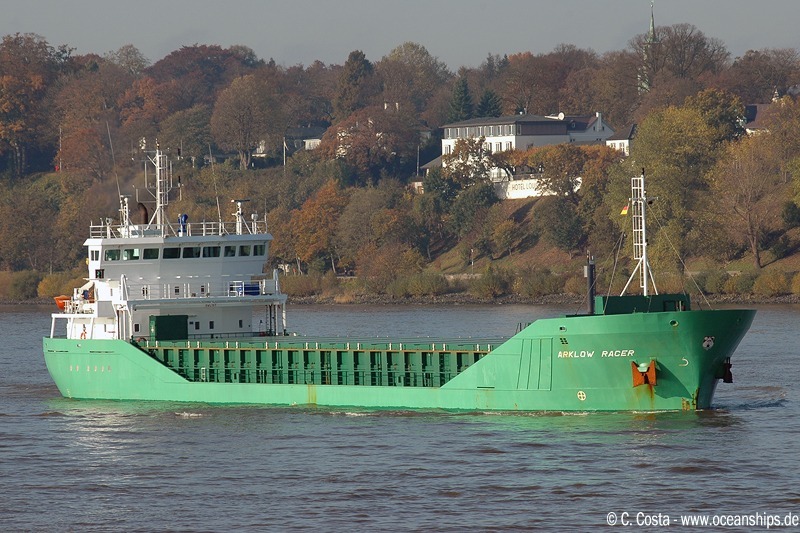 General cargo vessel Arklow Racer is arriving in Hamburg on October 29th, 2008. 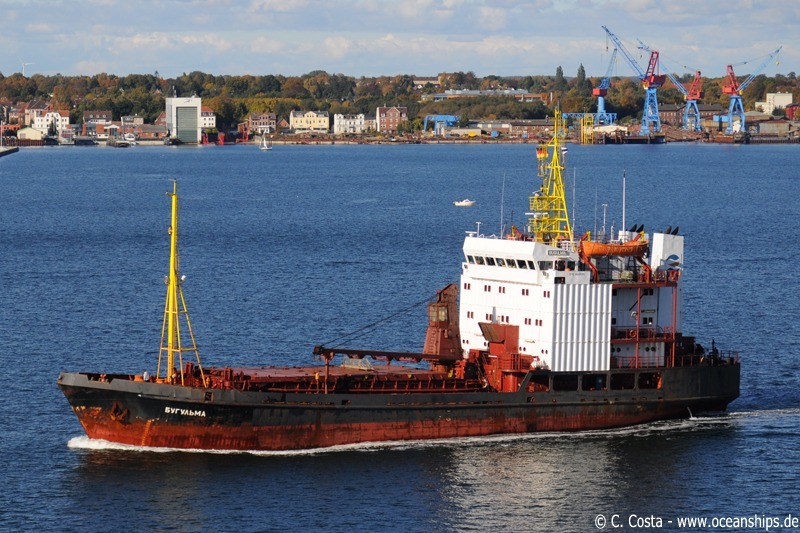 General cargo vessel Bugulma is arriving in Kiel Fjord bound for Kiel canal on October 18th, 2009. 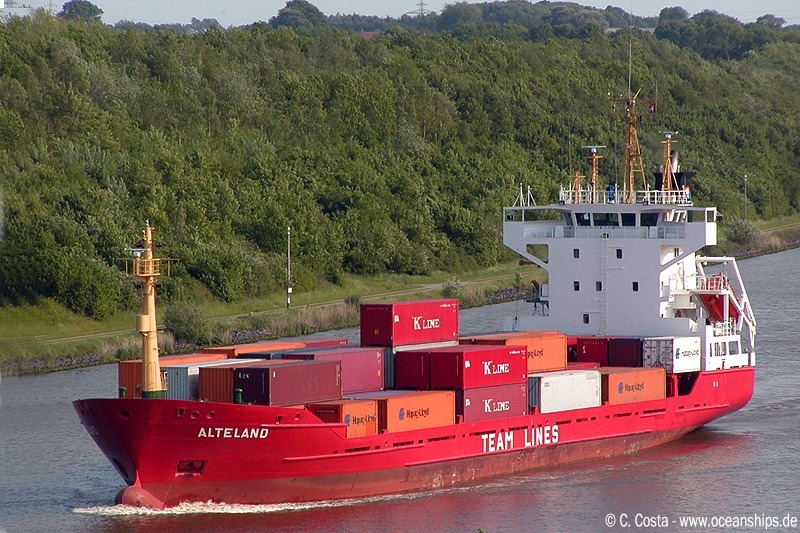 General cargo vessel Alteland is passing Grünental during an eastbound voyage through Kiel canal on May 28th, 2005. 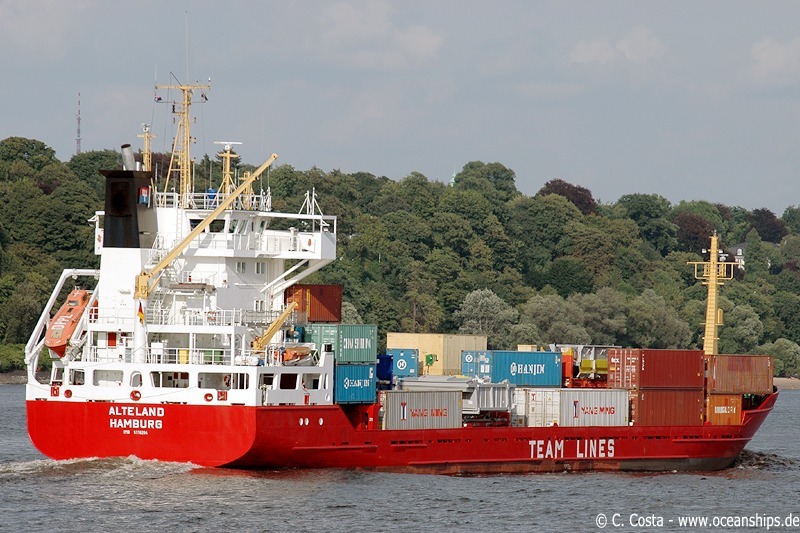 General cargo vessel Alteland is arriving in Hamburg on August 6th, 2006. 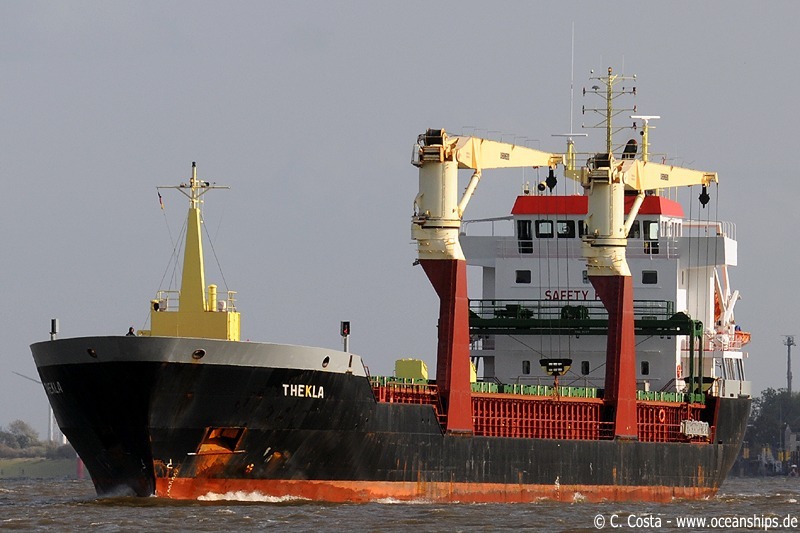 General cargo vessel Thekla is passing Bremen-Farge on October 1st, 2009. 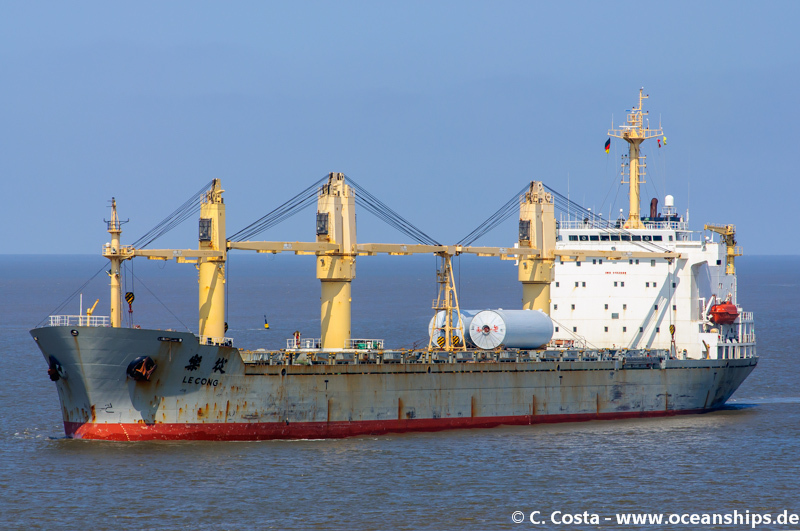 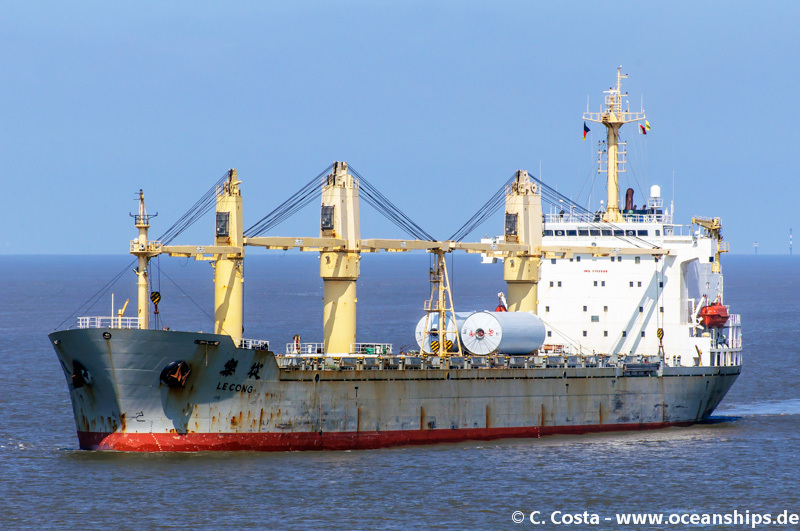 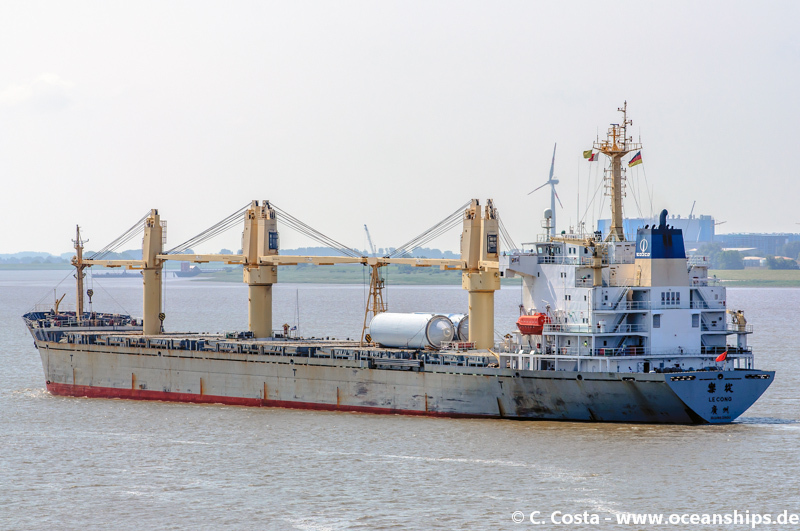 General cargo vessel Le Cong is passing Bremerhaven on July 08th, 2013.